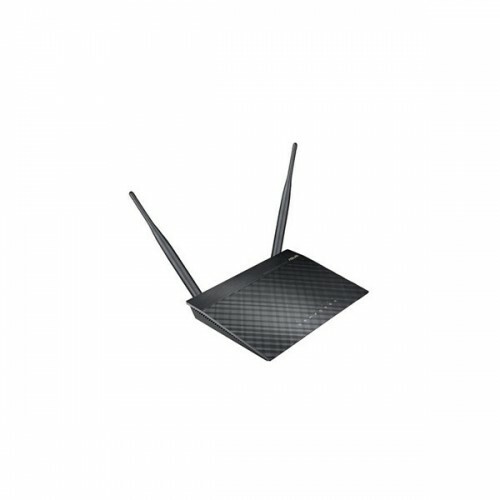 The RT-N12 is a mid-range 802.11n wireless router from Asus. The device can also be used as a repeater or AP, meaning it can retransmit a wireless router's signal to extend coverage or connect to a wired router and make a wired network wireless. A single switch allows users to switch between the three modes. To the entry-level RT-N11, the RT-N12 also adds Broadcom Accelerange technology, which increases signal coverage. The RT-N12 can handle four separate networks, each with its own bandwidth allocation and security settings. Bandwidth can also be allocated to network activities, allowing gaming to be prioritized over web browsing, for example.